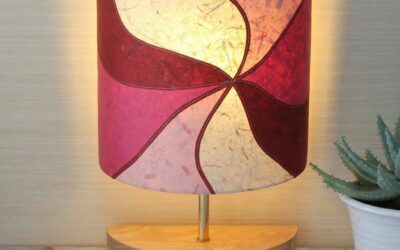 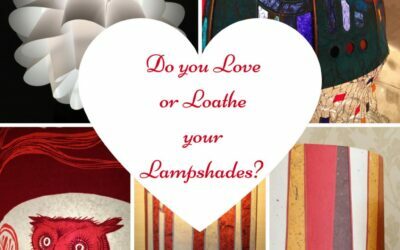 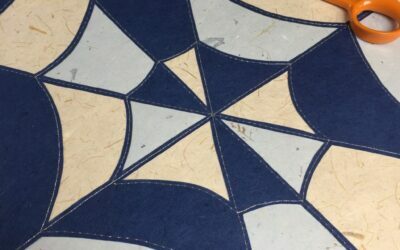 Do you Love or Loathe your Lampshades? 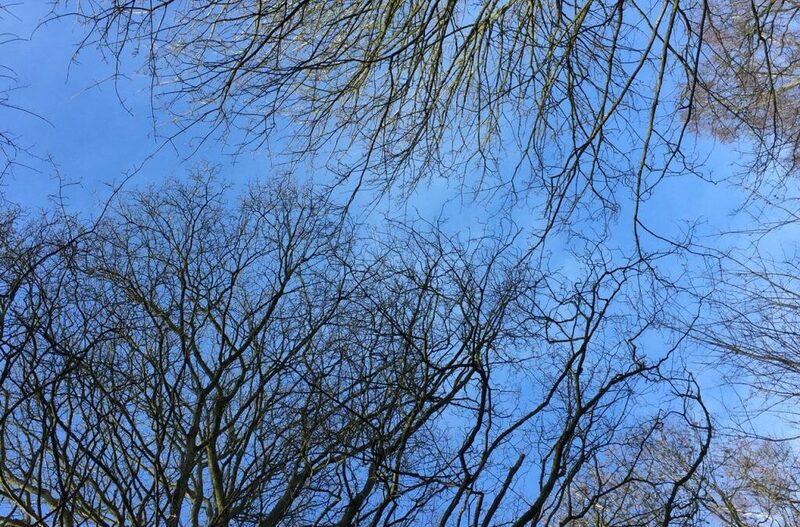 A survey…. 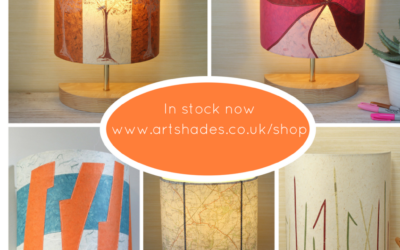 I've now photographed and uploaded all my current stock of lamps and shades to my web shop. 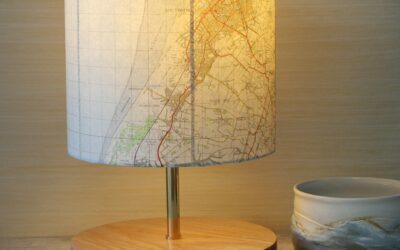 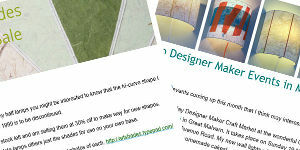 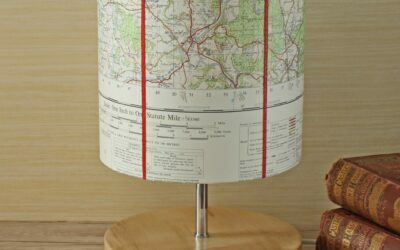 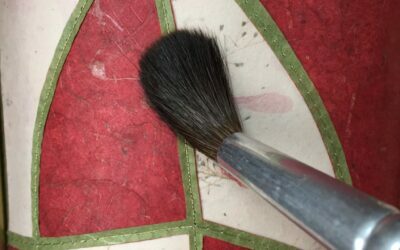 Do take a look and see the table lamps with OS map shades and my half-shade appliqued plant fibre lamps. 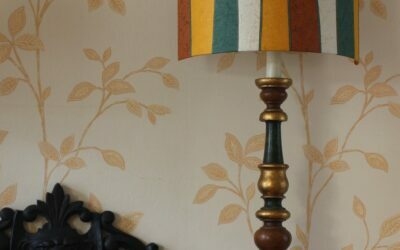 There are even a few brand new ones with original linocut prints.